We all know that the Panama Canal is an impressive construction considered the eighth wonder of the world because it is a great achievement in the history of civil engineering; also, that it connects the Atlantic Ocean with the Pacific Ocean. But what do we know about the technology solutions that underpin it? The importance of the Panama Canal can be seen both in the magnitude of its architecture and engineering work, as well as in its impact on the economy. 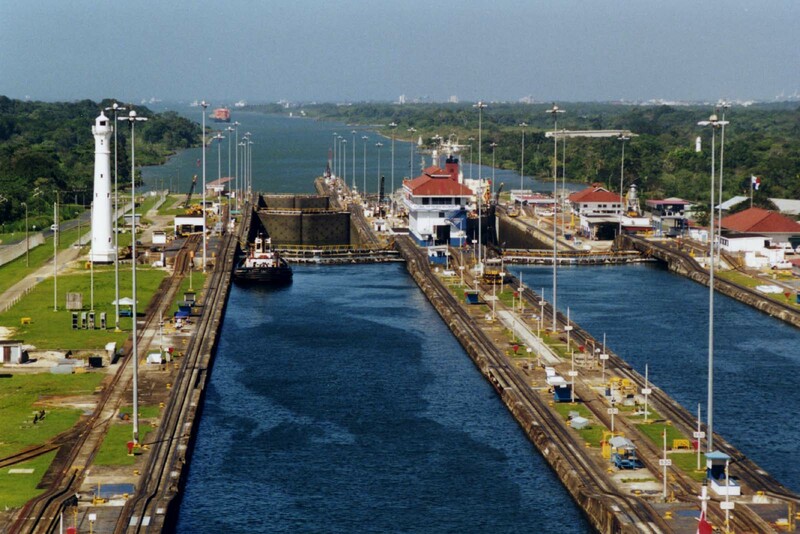 Since the official inauguration of the Panama Canal in 1914, more than one million vessels have transited it. In 2017 alone, 13,800 vessels entered the country, which represents economic benefits amounting to US$203 million and US$2.217 billion in bookings and tolls, respectively. However, we at GeneXus are also aware of the value that technology has brought as it has transformed many of its processes into digital processes, with a positive and intelligent impact on productivity and sustainability. After its official opening in 1914, the second most important milestone of the Panama Canal was its first expansion, inaugurated in June 2016 with the objective of allowing the largest vessels to transit through the Canal. When this new expansion was inaugurated in 2016, in addition to the launch of the systems for the new channel –a challenge that consisted of increases in size and income– an entire suite of technological innovation was also unveiled. What role did software play to live up to this national responsibility? The answer is: using GeneXus to create, in a short time according to current needs, a comprehensive set of applications to optimize the operation of the new expanded channel. The small boats called tugboats that assist ships are essential to achieve agility in the maritime scenario. A specially designed solution was developed to streamline the assignment of tasks to employees and their schedules. This solution also benefits the environment by greatly reducing printing and paper consumption, which was previously vital for the organization of work. The vessel booking system has always been one of the pillars of the channel, whose smooth operation directly impacts on billing. This product was completed in 2017. Together with the TransitCast app –which was developed in three weeks– it quickly resolved daily Canal issues such as admeasurement, inspection and traffic visualization. If you want to know everything about how this challenge was overcome and the technology integration that lies behind these processes, as well as why it was done in half the time with GeneXus, we invite you to download the following white paper. This article will clarify the impact software had on efficiency, security and speed in the shipping market.